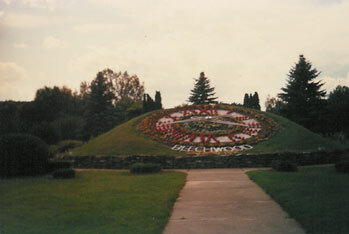 This is a fully functioning clock on the grounds of the Beechwood hydro electric generating station in New Brunswick. Exit route 2 highway at Perth-Andover or Florenceville and travel along route 105, 5 miles North of Bath. 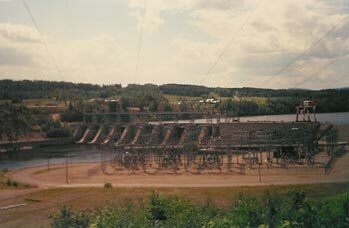 The dam is on the Saint John River and does not have a car bridge to cross. Page created in 1.045 seconds with 39 queries.